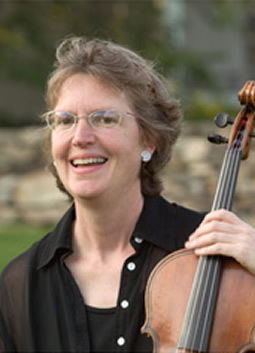 Lila Brown, viola, is co-founder and artistic director of Music from Salem since 1986. After graduating from the Juilliard School, she joined the Boston Symphony. She subsequently left to study with Sandor Vegh and become principal violist of the Camerata Academica in Salzburg under his direction. 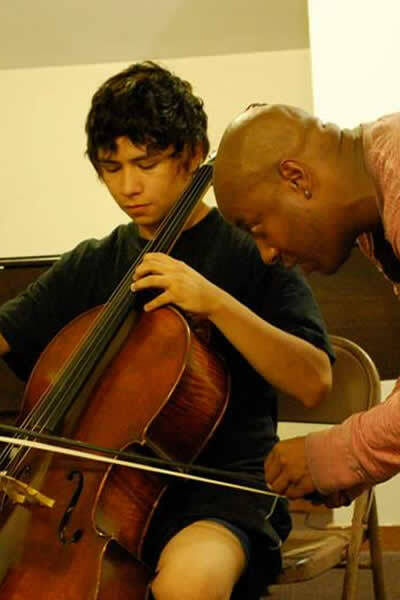 Ms. Brown then spent seven years as an assistant professor at the Vienna Hochschule, six years as a member of the Ensemble Modern in Frankfurt, and since 1997 has been professor of viola at the Musikhochschule in Duesseldorf, Germany. Ms. Brown has taught chamber music and viola courses in Sweden, Austria, and Germany.